Tokyo Disneyland is a theme park based on the filmsproduced by Walt Disney. It was opened in 1983 as thefirst Disney theme park outside of the United States.Modeled after Disneyland in California and the MagicKingdom in Florida, Tokyo Disneyland is made up ofseven themed lands and features seasonal decorationsand parades. 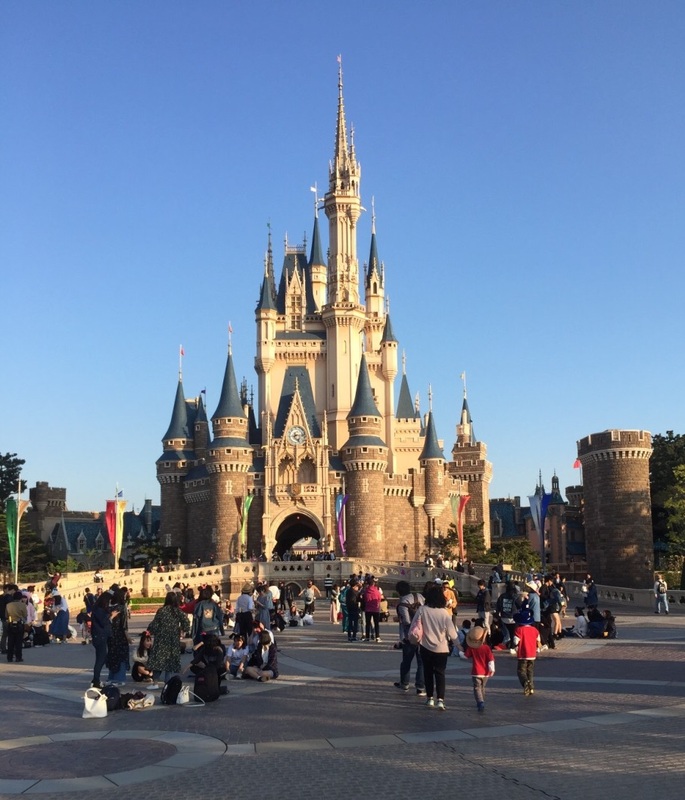 You can use our Japan airport transfer to Tokyo Disneyland.